WASHINGTON — The U.S. 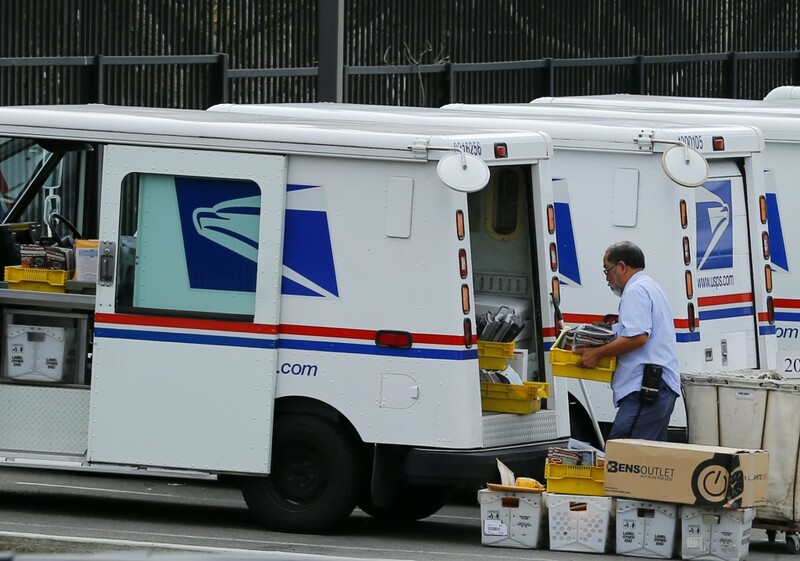 Postal Service on Thursday proposed slight increases for mailing postcards and international letters — but wants to leave first-class "Forever" stamps at their present 49 cents. How Should U.S. Postal Service’s Financial Problems Be Fixed?